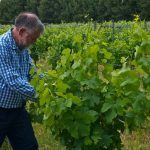 In 1998 Jim Neilson had a tree change and left his career as an Engineer to take on an outdoor occupation as a grape grower. 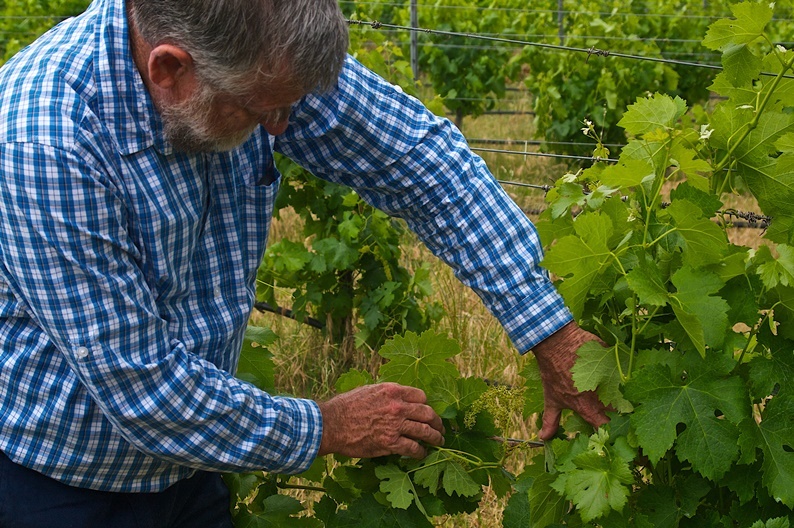 Jim and Jenny Neilson planted vines on their Swan Valley vineyard in 1998 and 1999 and commenced winemaking in 2004 with their 2004 vintage port. In 2005 they made Shiraz and Merlot. In 2006 they worked with John Griffiths, a well-known local winemaker from Faber Vineyard to assist with producing a larger quantity of wines. Following the establishment of the vineyard Jim completed his degree in Viticulture and Oenology at Curtin University. As Western Australia’s oldest wine region the Swan Valley is proud of their vast range of wines. Very few wine regions can say that they are able to produce a range of wines from sparkling through to fortified styles all in the one region. The climate in the Swan Valley is warm with long dry summers that allow the fruit to reach it maximum ripeness. It is this long dry ripening period that gives Swan Valley wines their full, robust and multi-dimensional flavour spectrum. The Swan Valley is one of the only wine regions within a 30 minute drive of a major capital city, anywhere in the world. Over 40 vineyards are spread throughout this fertile region. The valleys history is rich with Aboriginal and European heritage, this family heritage is still very much a part of the Swan Valley lifestyle today.